Guangdong Homezest Tech. Co., Ltd. evolves from Homezest Electrical Mfg. Co., Ltd. which was found in 1998. Homezest is a comprehensive technical private own enterprise integrated Innovation, R&D, production and sales of beverage products, such as electric coffeemakers and kettles. 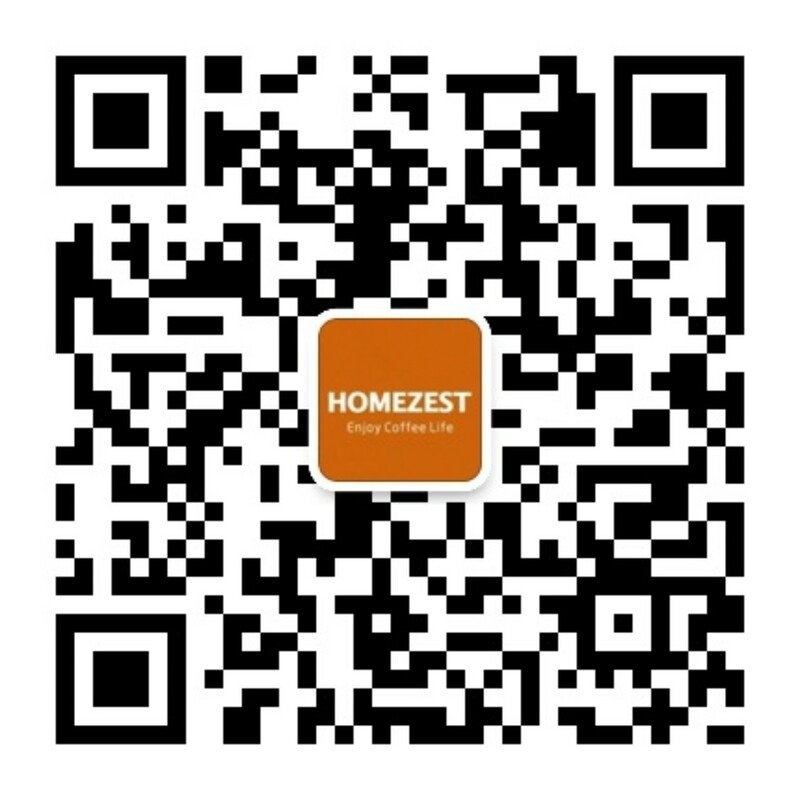 Homezest covers 20K square meter, and located in Wusha Industrial Park of Shunde district, Foshan city, where is near Guangzhou City and Shunde-Hongkong Port with convenient transport and elegance of environment. Since the establishment of Homezest, we focus on industry of household appliances, insist on innovation by ourselves, positively invest in R&D with electric coffee maker as the leading product. Homezest owns more than fifty technical patents, products cover 60 series, including electric coffee maker, electric kettle, milk warmer and other categories. We get good reputation, market share and build very good relationship with international well known brand of household appliances enterprise through the innovation product concept, lean production and logistics management and perfect service. At the beginning of 2014, Homezest increased innovation research, established the Coffee Dream Land, mainly for innovative product development, professional training and communication. Since the building of the Coffee Dream Land, attracted the attention of all parties to professional personnel and interactive learning. Homezest has a complete management system and passed the ISO9001, ISO14001, IECQ-QC080000 certification. The lean production system was successfully introduced in 2011 which has obvious improvement in product quality and production efficiency ranged the forefront in our industry. The safety regulation laboratory was established in Sept. 2013, which is strict accordance with the ISO/IEC17025 requirements and has passed the TMP authorization of TUV, SGS, ITS and DEKRA. In recent years, Homezest keeps on establish a scientific standardized and simple enterprise operation management system, has introduced ERP, OA, HR, PDM, BI and EC intelligence management platform, and realized of the paperless office basically. At the same time, Homezest has been fulfilling the social responsibility of the enterprise. In November 2010, raising nearly one million RMB to set up the foundation of love, helping employees in difficulties in work, life and learning; In March 2012, financing has established " Homezest Wusha love fund", for the elderly, respecting the humane care of the Wusha community, the foundation in July 2015 unified management by the Daliang charity, named "Homezest love fund", the fund can help more people in need. Talent is the fundamental development of the company, Homezest has always been focused on the cultivation and growth of talents, establish a network business school itself, and to establish a long-term cooperative relationship with a number of training institutions. We have a young and energetic management team, and actively introduce the development of young talents of management development platform, we try to provide ample opportunity and broad development platform for every person. The charm of Homezest, Built by you and I.